Congratulations! We'll send you more Invisalign info ASAP! Claim Your FREE Dental Implant Consultation & Find Out About Our Latest Offers! Success! You will receive your Invisalign info pack soon! 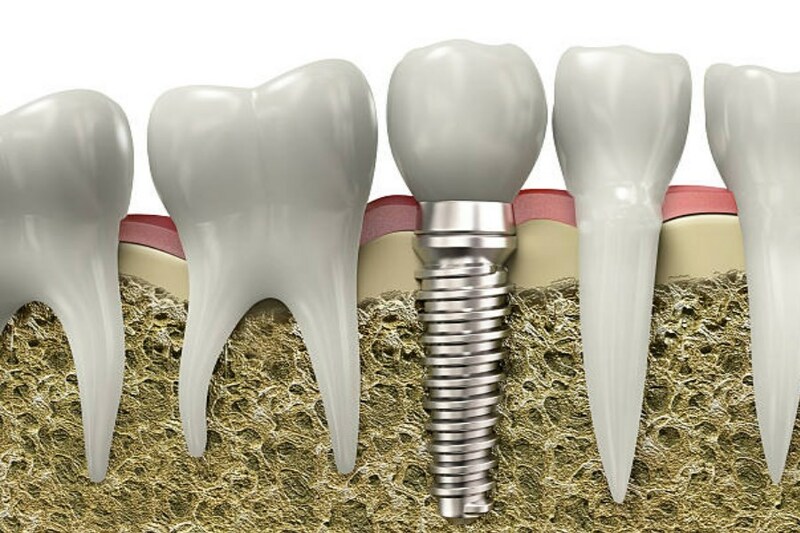 Dental implants are metal screws that are inserted into the jaw to act as artificial roots for false teeth. 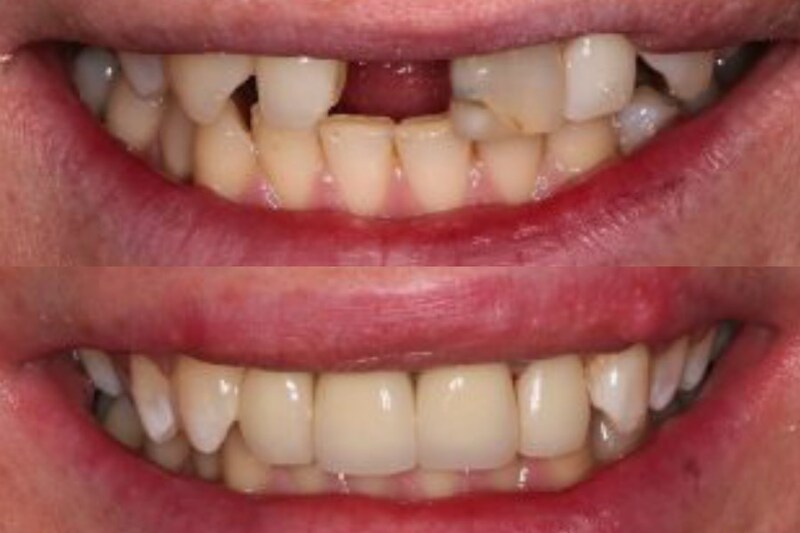 The tooth part of the implant will be the only part of the implant that is visible. One or more dental implants can be fitted depending on how many teeth you have lost. They are also an alternative to dentures for people who have lost all their teeth. 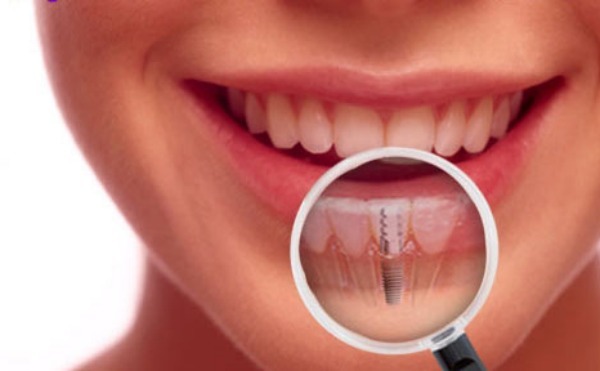 Dental implants are suitable for most healthy people. You must have enough jaw bone to hold the metal screws in place. In the unlikely event that you don’t, bone grafting may have to be done to transplant more bone to the area prior to placing the implant. 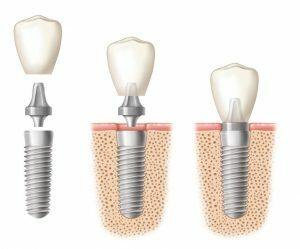 Dental implants are fitted under a local anaesthetic so you should be comfortable during the procedure. You may feel some discomfort in the first week after the surgery and can take painkillers to help with this. You should also avoid eating hard foods until the discomfort has subsided. In both our Bournemouth and Ringwood practices, we have passionate dental implant experts who placed thousands of implants between them. 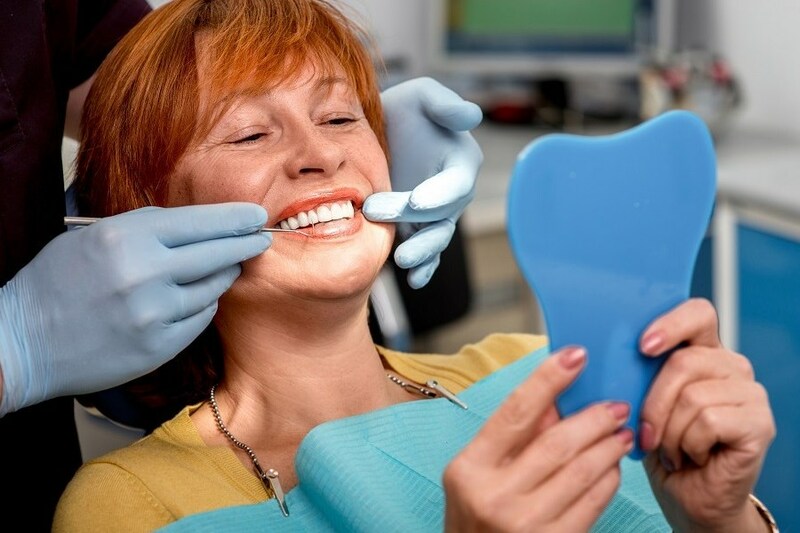 Our consultations are totally free and allow you the opportunity to meet and go through any concerns you may have with the doctor, as well as allowing them the chance to see if you are an appropriate candidate for dental implant surgery. Call 01202 929090 today to book your FREE Dental Implant Consultation at our Ringwood or Bournemouth based practice. Alternatively, fill out the form on this page and one of our team will get back to you ASAP! With our dentists wealth of experience, we are able to offer patients everything from single implants to entire implant replacements on both arches! 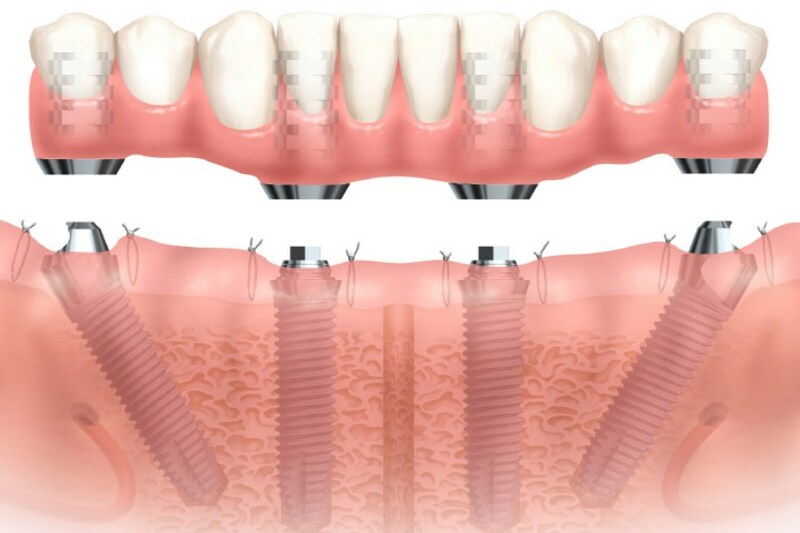 We offer cheap dental implants without compromising on quality. We use high end dental implant systems and incorporate advanced dental technology such as 3D CBCT Scanning to ensure that all patients receive the best treatment possible. Between Dr Pedro Beech in Ringwood and Dr Jason Wong in Bournemouth, thousands of implants have been placed across the UK, leaving happy patients amd an astongishing success rate of over 99%! Dr Pedro Beech has completed a programme in with world-leading Implantologists, in which he learnt how to place Full Arch Implants and Restore them in just a single day. While not all patients are suitable for single day treatment, Dr Beech will be able to advise you what options are available to you at a Free Consultation!